I receive a bunch of emails every day, some from members just chatting, introducing themselves or asking me questions (I reply to those first). Sometimes there is some hate mail from religious people or anti-gay folks although it is only a fraction of what it was when I started this blog (I don’t bother to reply to these). There is lots of general fan email which I’d love to reply to but I prefer to spend time replying to my members which I’m sure you can understand since it is them that helps keep this all running. In all of these emails I do get people sending me their speedo selfies. With permission, I keep these and today I noticed that I have over 100 speedo selfies from real guys who have read this blog or are members at my main site SpeedoFetish.com. 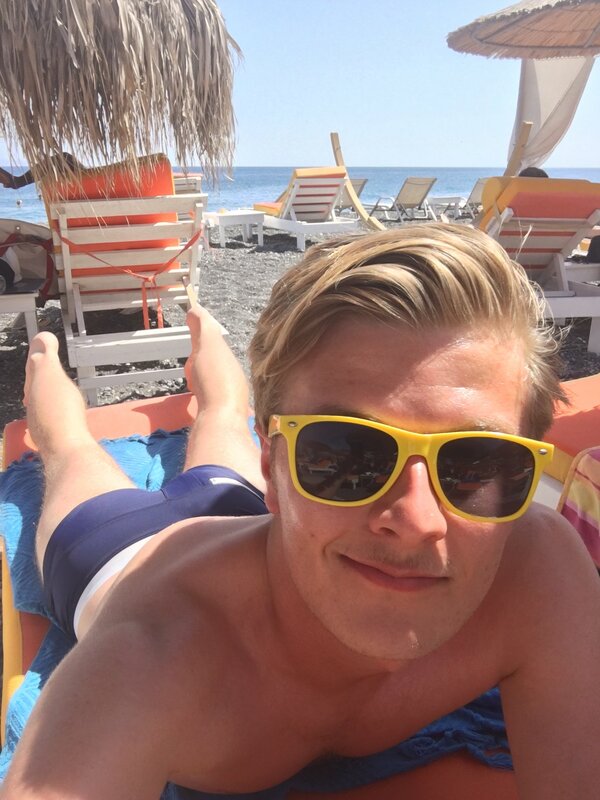 I keep these as galleries for members… here is part of the collection of blue speedo selfies. If you aren’t a member you should join and you can see all 101 speedo selfies (yes, some are of me). What does the colour of a speedo mean? What do you guys think the colour of a speedo means?